The Hurtt Family Health Clinic provides a full scope of primary for all medical, dental, mental health; chiropractic and optometry care for patients on a sliding fee scale basis. We treat patients through all the stages of life-from pediatrics to geriatric care. Click on a provider’s name below to learn more about our team. Growing up with immigrant parents, I understood the hardships my parents faced in this country. I knew I wanted to work in the health field to help those with the same hardships my parents faced and visits to the ER helped solidify that passion. In college at UCLA, I volunteered in health organizations providing free services to the community. I then graduated from California State University, Long Beach as a Family Nurse Practitioner. Finally, I was able to begin my dream and I started working in community clinics. Working with the underserved has given me great meaning in life. I believe that everyone should have access to health care and it is our job as health care providers to provide quality of care to the community. In providing medical care, we work with our patients to prevent disease and live a healthy lifestyle. My goal is to help patients ensure the best quality of life. I attended college at University of California, San Diego where I received a Bachelor’s of Science Degree in Pharmaceutical Chemistry and Animal Physiology and Neuroscience. I went on to attend Charles R. Drew University, School of Health Sciences where I studied to become a physician’s assistant. 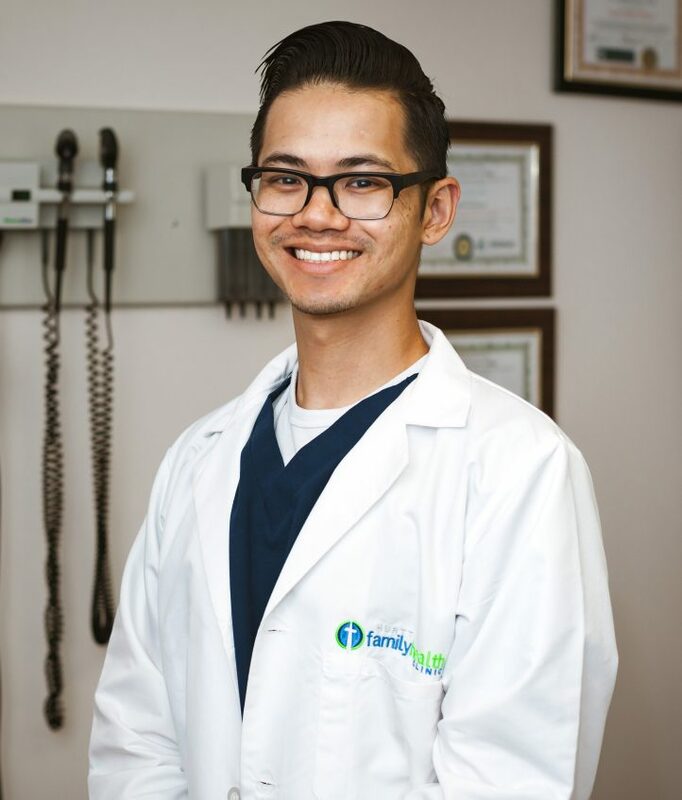 I have served in a variety of different specialties such as urgent care and cardiology but I continue to practice in a family practice setting because of the impact I can have and the relationships I can have on my patient’s day to day health. “An ounce of prevention is worth a pound of cure.” said Ben Franklin. That’s where I steer my patients in regards to medical care. The other driving principle is that a healthy mind is integral for healthy living. I want to help and provide my patients with the resources available so that, not only are they making good choices, but they understand why they are good choices. I want them to make good choices in regards to both health and life, so they may thrive. I was born and raised in Orange County. I studied biological sciences at UC Davis and then returned to Orange County to attend both Medical School and Pediatric Residency at UCI. I have always had a passion for working with and helping children. I am a Board Certified Pediatrician and have been practicing pediatrics in Orange County for over 6 years. Laughter, preventative care, and education are the best medicine. I strongly believe in family centered care and that all children have the right to comprehensive health care. I grew up in Washington state. First exposed to healthcare in my teenage years, I worked in various positions from helping hospitalized patients as a nurses’ assistant, coordinating physicians and patients as a surgery scheduler, and serving those with acute issues as an ER tech. 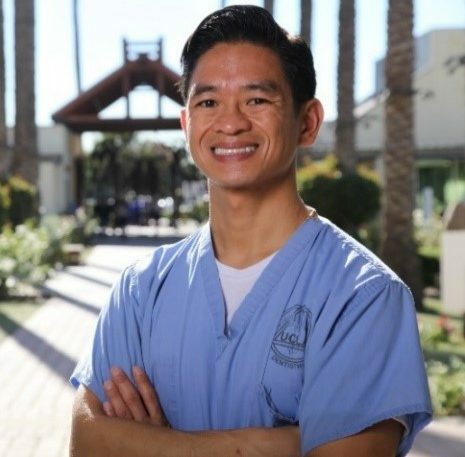 These experiences sparked a passion for medicine and service in me, which led me to pursue my medical education at Loma Linda University School of Medicine. I completed my postgraduate training at Long Beach Memorial’s Family Medicine Residency. 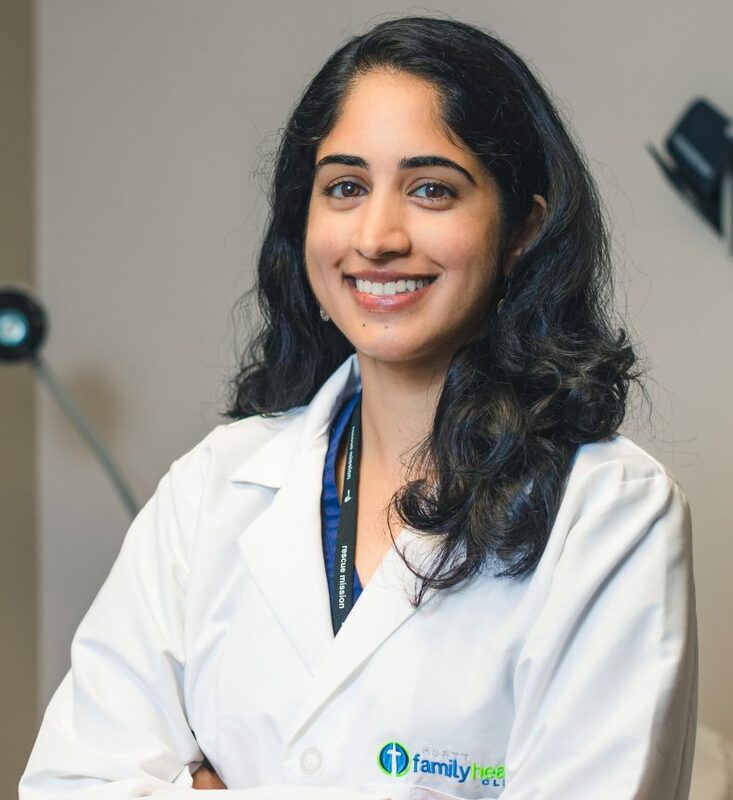 I am board certified in Family Medicine, and love the opportunity to work with patients of diverse backgrounds and ages. My particular areas of interest are pediatrics and women’s health. Outside of the office, I enjoy running, hiking, cooking, playing with my dog, and spending time with family and friends. Through communication and education, my goal is to empower patients with the knowledge and tools they need to achieve their best health. I was born and raised in Phoenix, Arizona and got my undergraduate degree in Biology/Biomedical Sciences at the University of Arizona. During those years, I gained four years of experience working as a medical assistant in dermatology. With my love of caring for patients, I then decided to pursue a career in nursing. I obtained my Associates in Applied Nursing but am currently working on my Master of Science in Nursing with an Emphasis in Leadership with Grand Canyon University. My practice philosophy is to treat each patient and their family as if they were my own. I plan to form a partnership with my patients in which compassionate, holistic, evidence-based care will lead to the patient maintaining optimal health and wellness. Dr. Jonathan Sorci, M.D., Sc.D. 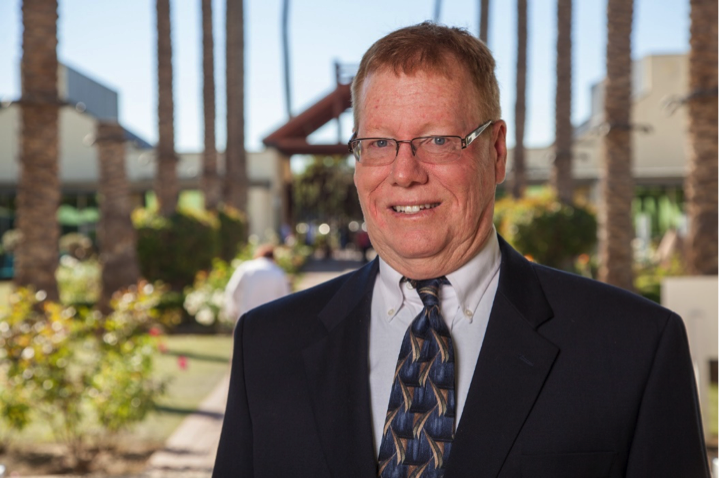 is the Medical Director of the Hurtt Family Health Clinic, overseeing clinics in Tustin, Anaheim and Santa Ana, CA. 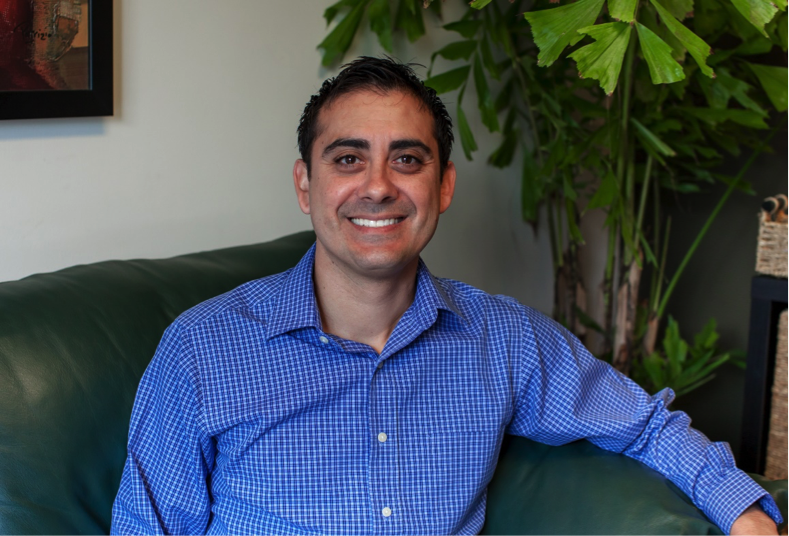 He is fluent in English and Spanish, and is board certified in Family Medicine by the American Board of Family Medicine. 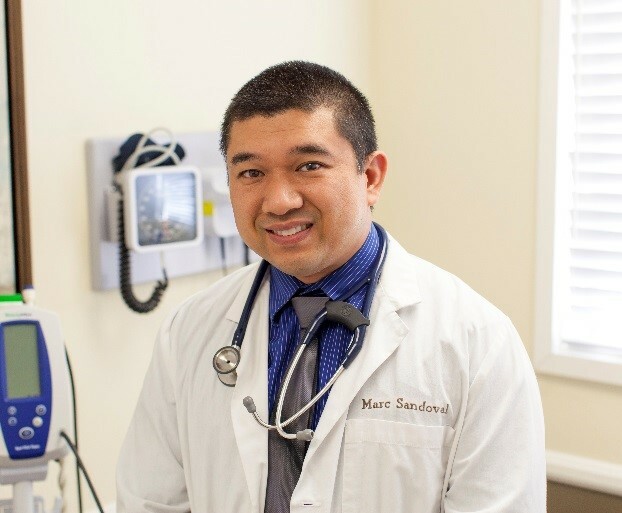 He has been practicing Family and Community Medicine in Southern California for the past 14 years, and has worked in a variety of clinical settings and capacities, including solo private and group practice, urgent care, skilled nursing facilities, hospitalist, and academic medicine and research. 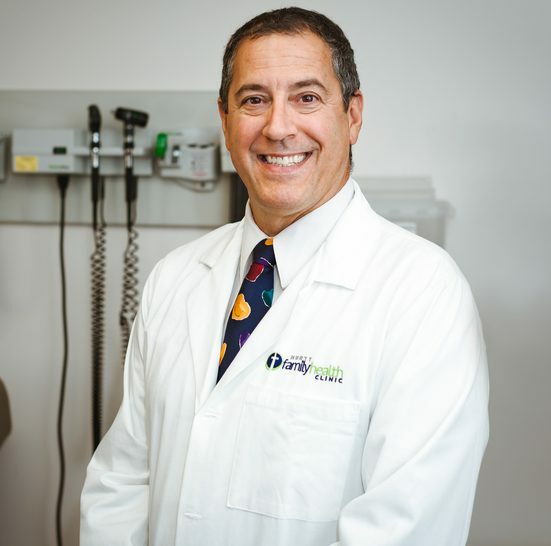 Formerly, Dr. Sorci was an Assistant Clinical Professor of Family Medicine at the University of California, Riverside School of Medicine, practicing family medicine and teaching medical students and residents in Palm Springs, CA. 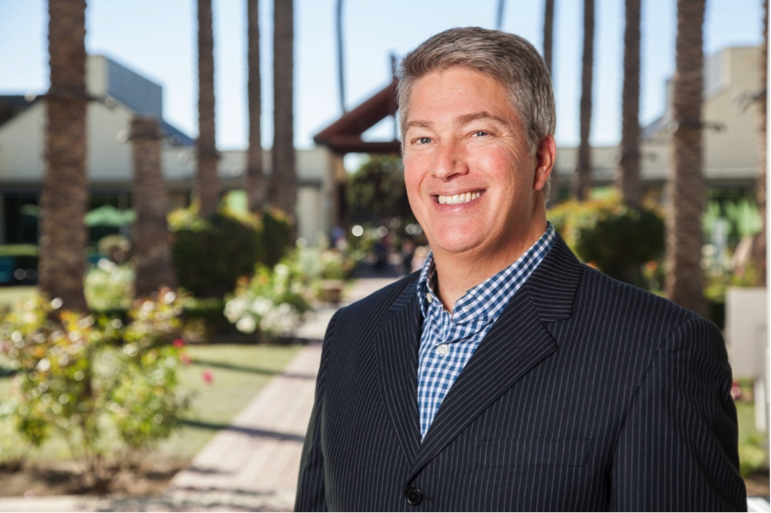 From 2006 to 2011, Dr. Sorci was president and CEO of Be Well Family Health Care, Inc., his solo practice in family medicine in Fallbrook, California. He then worked in Vietnam as the first Medical Director responsible for opening a new, secondary care international hospital. Later, he was the Clinic Medical Director at U.S. HealthWorks Medical Group in Lake Forest, CA and also worked part-time at an AFC Doctors Express urgent care clinic in Santa Clarita, CA. During medical school, Sorci participated in a two-month tropical medicine and community development program in Ecuador, where he served in a hospital in the Amazon jungle, treating the indigenous population. He completed his doctorate in environmental health science from the Harvard School of Public Health studying the effects of pollution on the health of both individuals and populations. Aside from his academic appointments and his professional experience in medicine, Sorci is also very active in community service. He has organized and initiated multiple donations and programs for various foundations and even established the Jonathan James Sorci Award for Outstanding Academic Achievement in Organic Chemistry at Colorado School of Mines in 1991. Sorci also served the Albert Schweitzer Fellowship in Boston, where he started a music program in a public school for disadvantaged youth and is considered a Fellow for Life. His practice philosophy is to treat all patients with respect, dignity, competence and compassion. Abiding by the ‘Golden Rule’ of treating people as one would want to be treated’ has served him well, as he can relate to his patients with loving and competent health care. My parents immigrated from Southeast Asia to the United States in the 1980s. Due to our low socioeconomic status, I was raised in an underserved community here in Southern California. While growing up, my family faced many financial barriers and limited access to resources. In 2010, I graduated from University of California, Irvine with a Bachelors of Science in Public Health. Four years later, I completed my Masters in Nursing at University of San Diego. I worked as a registered nurse caring for oncology patients for 3.5 years at St. Joseph Hospital in Orange. I completed my family nurse practitioner certificate from Samuel Merritt University in 2017. 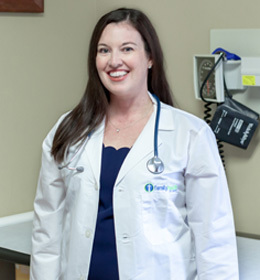 As a family nurse practitioner, I am ready to educate, empower, and make a difference in the lives of my patients here at Hurtt Family Clinic and in the community on the mobile clinic. Prevention is the best medicine. My public health background has always taught me that disease prevention is the key to good health. Additionally, nursing has taught me to always treat the patient as a whole individual, especially mind, body, and spirit. These elements are a huge influence on a patient’s overall health. I strongly believe in a holistic care model to ensure optimal physical, mental, and emotional health. I want to work together with my patients to help them achieve the best level of health for themselves and their families. I am a California native, but I did my undergraduate degree in Anthropology at the State University of New York at Stony Brook. With a love for health and culture, I decided to come back home to pursue my Masters of Public Health at UC Irvine. 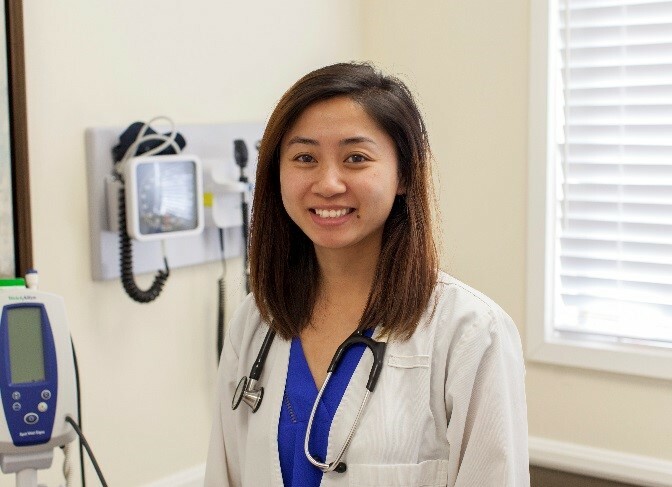 It was through exposure to population health and the growing need for Primary Care providers in this country that I decided to become a Physician Assistant. I graduated from the Eastern Virginia Medical School Physician Assistant Program in May of 2018. To treat every patient with respect and kindness so that patients can be completely themselves and that I can do my best work as a clinician. I received my DDS degree from UCLA. I have been dedicated to serving the patients of the Hurtt Family Health Clinic since 2009. 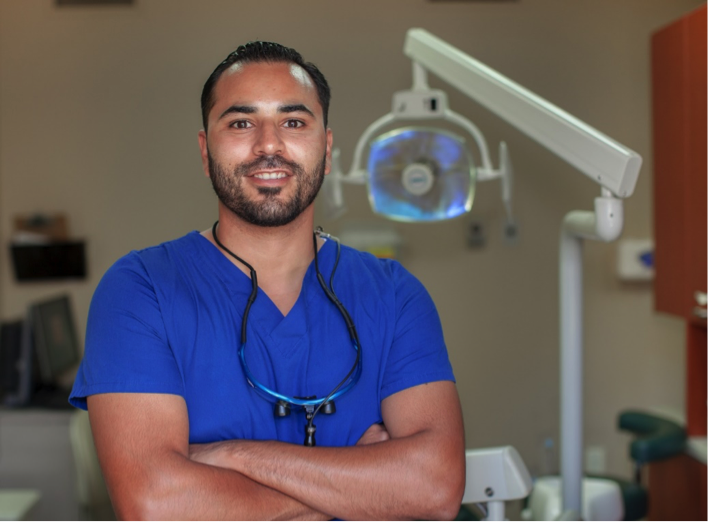 I believe that all patients deserve the same high quality, professional dentistry. I see both adults and children but as the father of two young children, I am especially skilled at treating children. I was born and raised in Tehran, Iran. Since a very young age, I got exposed to serving the underserved population through my father’s practice. As a physician, he had his clinic in a remote area, and I would sometimes join him on his mission trips providing care for those in need. That is how I became interested in healthcare and eventually decided to pursue dentistry in an effort to serve those in need. We migrated to the US on my eighteenth birthday. I attended the local community college at Fullerton and transferred to Cal Poly Pomona to complete my Bachelors degree in Biology. I continued my studies towards a Master’s in Bioinformatics and Epigenetics. Research seemed exciting to me because I felt I could change people’s lives by making new findings and discovering cures. But as time passed, I found myself drawn to helping people more directly. This worked as an affirmation to pursue my childhood dreams and attend dental school at Western University of Health Sciences. I have been practicing in this field for three years now and I am happier than I have ever been in my life. I believe in providing quality treatment for all patients no matter where they come from or what circumstances they are dealing with. 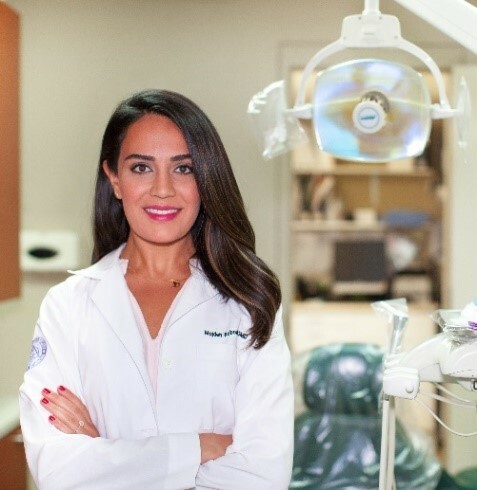 Educating patients and motivating them to maintain their oral health is a big part of my practice. I feel responsible for every single patient that comes my way and hope to be able to improve their quality of life, one smile at a time. I was born in Iran and grew up in Louisville Kentucky where I completed my high school education, undergraduate and dental school studies. I’m a proud graduate of the University of Louisville School of Dentistry. 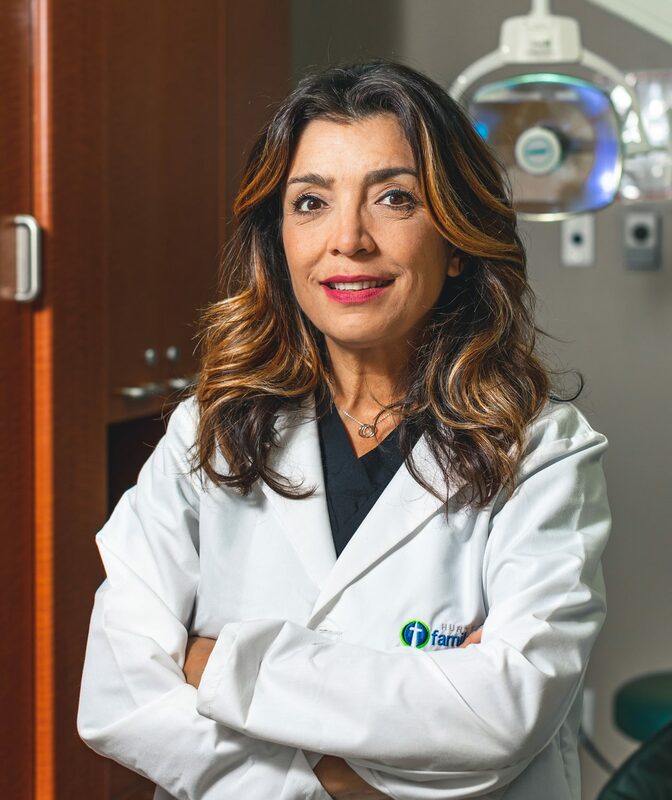 My journey as a dentist has been full of diverse experiences and I’m happy to now be a part of this amazing group of health care providers at Hurtt who strive to offer quality dental care to our community at large. My practice philosophy is to provide high quality and compassionate dental care to all my patients. I strive to educate them with kindness as to the importance of dental health and it’s direct correlation with our overall health. Getting to know my patients and finding out how I can help them is often the highlight of my working day. I feel fortunate to have joined a team of caring providers who give patients of all back grounds their absolute best. 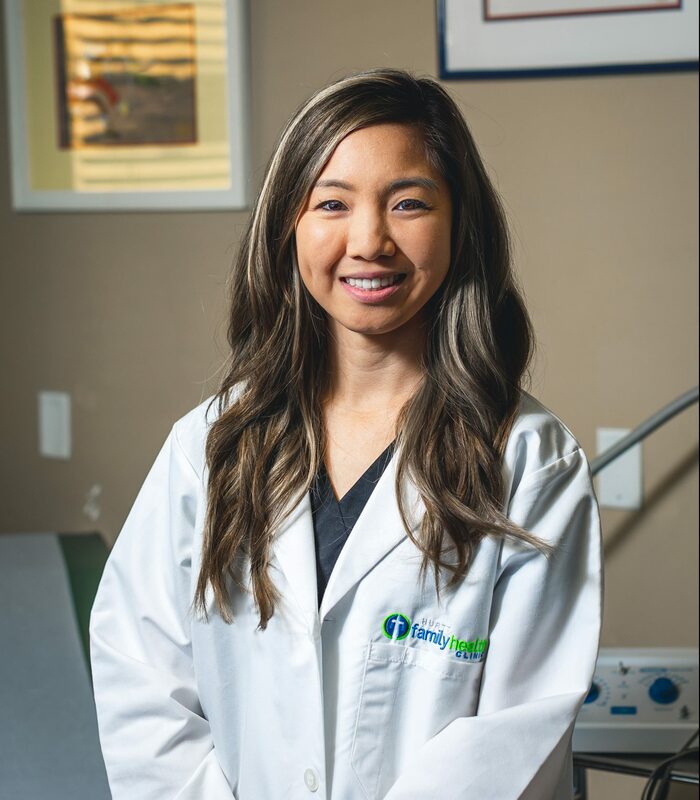 I was born and raised in Santa Ana and graduated from dental hygiene school in 2016, but have had the privilege to be part of the Hurtt Family Health Clinic team since 2011. Working in public health and providing the community with top quality dental care has always been my goal. 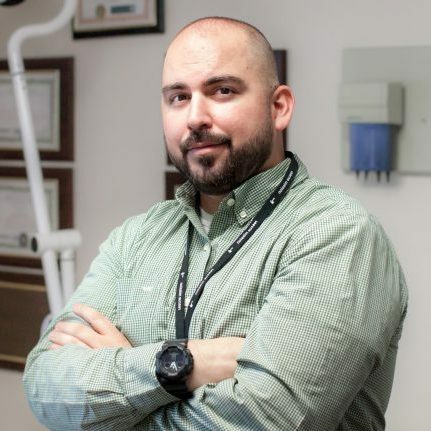 Hurtt Family Health Clinic allows me to fulfill my goals by allowing me to council patients on the vitality of good oral health and educating in preventative maintenance. I believe patient care is top priority and a huge responsibility. It is also the highest trust a patient can give you and should not be taken lightly. I graduated from Western University of Health Sciences, College of the Pacific. I completed General Psychiatry residency at Harbor UCLA Medical Center in Torrance, and I completed a Child and Adolescent Psychiatry Fellowship at the same institution. I am proud to serve the patients of the Hurtt Family Health Clinic. The best health care results are achieved with a multidimensional treatment plan which often includes both therapy and medication management. I believe in minimizing the amount of medications needed and in whole-person health. I grew up in the beach cities Costa Mesa/ Huntington Beach. I am also a Veteran of the Armed Forces (Army) and served our country proudly as an Infantryman with the 101st Air Assault Infantry in Ft. Campbell Ky. Upon returning from serving our country I began studying locally at Orange Coast College to obtain my associate’s degree and then transferred to Long Beach where I acquired my bachelor’s degree in psychology and my master’s degree in social work. I am currently a Licensed Clinical Social Worker. Moreover, I am an ordained minister and the lead Pastor of the Spanish Ministry at my Church. My relationship with Jesus is the main goal of entering this profession of counseling. I suffered abuse and trauma as a child and never received formal counseling or help. It was through my born again experience that I found new life and hope along with the call of God upon my life to help those in similar need. I believe that the Lord has helped and guided me to the profession I am in the job I hold. I feel blessed to be serving the community with the OCRM and Hurtt Clinic and I love and enjoy helping to make a positive impact on the lives of the children and families I interact with on a daily basis. 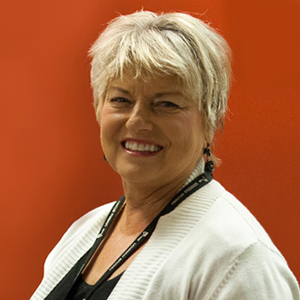 My practice philosophy encompasses the theories and modalities of various schools of thought within generalist social work and I use a biblical approach to serving the clients and needs of the community. I have a heart to help those who have suffered from trauma and neglect and love to advocate for families that are disenfranchised and suffer discrimination and barriers. I strive to improve the quality of life of the children and the families that I serve and advocate for those who have suffered trauma, abuse, and are hurting. I grew up in Pasadena, CA and graduated from Blair High School. I received my bachelor’s degree in social ecology from UC Irvine, my master’s degree in counseling from Cal State Fullerton, and my master’s degree in social work from San Diego State. One of my first jobs was working with YMCA New Horizons, which took disabled youth camping and even to Vegas and Hawaii! It was such a cool experience and such great people that I was intrigued by the field of counseling and social work. Coming from a broken home gave me empathy for those who had losses and difficulties in their lives. My practice philosophy is summed up by Romans 8:28. No matter what your situation, God uses it to move you forward and grow your spiritual muscles. I encourage clients to journal because you can literally see God at work in your life when you go back and read the entries in the past. I was born in Santa Monica and grew up in Van Nuys and Hacienda Heights. After receiving my undergraduate degree in sociology from Cal State Fullerton, I attended graduate school at Pepperdine University where I obtained my master’s degree in clinical psychology with an emphasis in marriage and family therapy. I am in love with the work and ministry of the counseling profession. I pursued this profession after I felt a God-given desire, peace and call to do so. My philosophy is to take what a person says at face value and believe that their personal experiences have come many skills, preferences, abilities, and competencies. The problematic stories that people tell me about their lives are usually socially constructed and shape and impact the person’s life. I believe that these problems are the problem and the person is never the problem. I love working with people, consulting with them about their individual stories, and seeing their lives and relationships change for the better. I was born in Orange County, California and received my bachelor’s degree from the University of California, Merced. Shortly after, I attended the University of Southern California for my master’s degree in social work with an emphasis in health. My passion for healthcare began, at age 2, when my sibling was diagnosed with a severe disability. Living with someone with a severe disability allowed me to experience the roller coaster of emotions that follow illness and healthcare. Growing up as minority in low income neighborhoods, I was also able to become culturally competent and understand the impact of biopsychosocial disparities. As a result of my experiences, I gained empathy for helping people in need. I love to help make a positive impact on the lives of children and families by helping them through losses and difficulties in their lives. I called Santa Ana home for the majority of my life. I spent my summers ranching and tending to the farm life between the ages of 7-14 in a small town in Jalisco, Mexico. I enlisted in the Navy at the age of 19 with the hope for discipline and direction. I began my educational path in the Navy, I served four years and those four years were probably the best investment I could have ever made for myself. The Navy gave me the tools and experience to face life, it was in the Navy that I adopted the motto “adapt and overcome”. Shortly after my term was up in the Navy I began at Santa Ana College, then transferred to Vanguard University of Southern California were I earned my degree in Psychology. I worked in case management for a few years in the field of social work while at Vanguard and sometime after was when I realized that I wanted to increase my skill set. I then began and completed my clinical social work program at the University of Southern California, it was while at USC that I became enlightened to my true potential to be able to impact the lives I encounter as a clinical social worker. Helping to restore lives and aid in the healing process encourages me every day. To aid people with finding the proper mind, body and spirit balance in order to unlock their true potential, encourage the lost and the wounded to seek out their passions. Since early childhood I have always had a passion to serve others as other have served me in the past. I began studying at Cal State Fullerton, where I acquired my Bachelor’s degree in psychology. My goal was to become a Clinical Psychologist, but my path changed when I took an elective in the Social Work Department. My professor, a Clinical Social Worker at Kaiser, inspired me and changed my perspective and expanded my knowledge on how to serve others. I realized that as a Clinical Social Worker I would make a positive impact on the lives of the children and families that I interact with. I began studying at the University of Southern California where I acquired my master’s degree in Clinical Social Work. I am currently an Associate Clinical Social Worker and have been blessed to work with the Orange County Rescue Mission and the Hurtt Family Health Clinic. I believe that anything is possible when you find the strength within you. 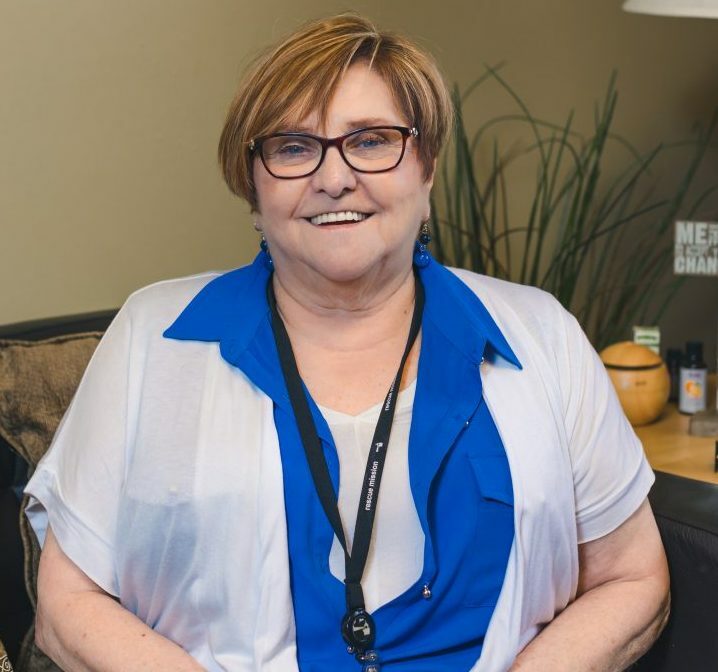 I consistently strive to provide resources to the community, therapeutic services, and provide an environment that patients feel safe, to strengthen our working alliance. I am committed to providing the best service to my patients at Hurtt Family Health clinic. I graduated from Park University Sergeant Academy at Fort Bliss Texas, as Social Psychologist. I received my Master’s degree in Social Work from Arizona State University, and my doctorate in Integrative Behavioral Health at Arizona State University. 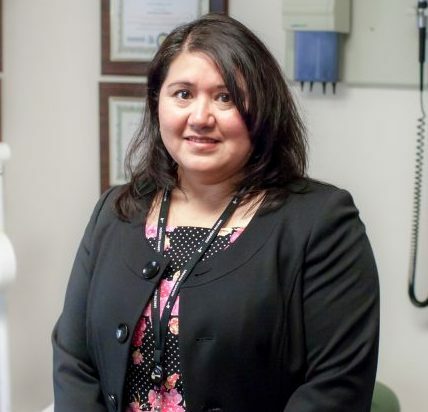 I have fifteen years of experience on clinical services with ample experience in mental health, substance abuse, and medical social work in fast-paced outpatient and inpatient facilities. With the past eight years focusing on integrative behavioral health diagnosis and short term treatment. 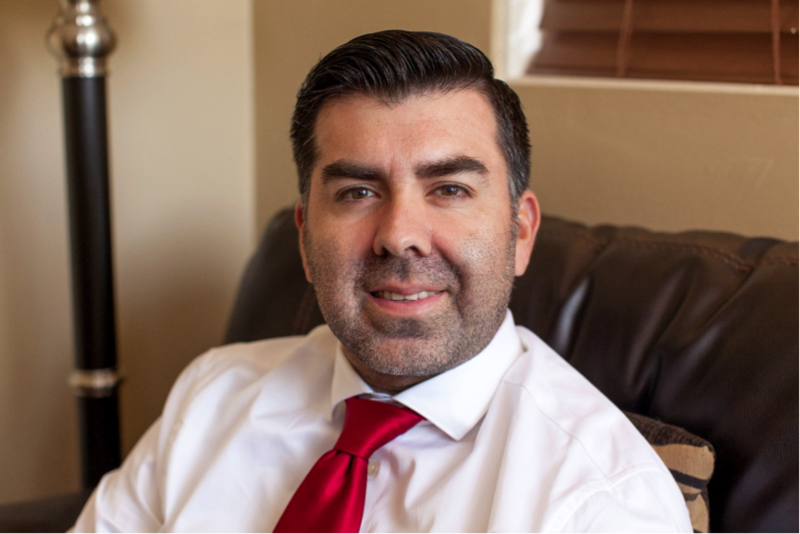 My clinical expertise includes domestic violence, sexual assault, substance abuse, and management of behavioral health conditions developed due to chronic medical conditions. 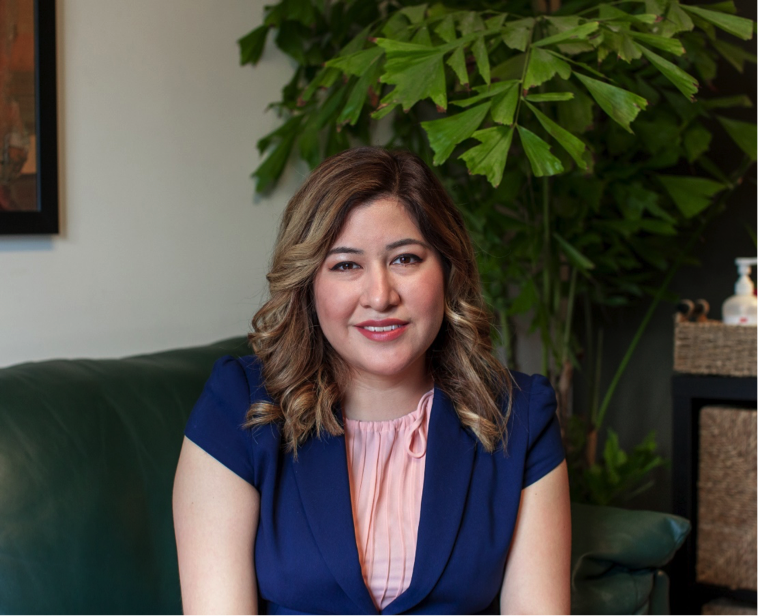 I have been working together to create programs at Alameda County Family Justice Center for Latino women victims of sexual assault, domestic violence, sexual traffic, and violent crimes. I developed a program for psycho-education, including economic freedom, helping the underserved immigrant population to acculturate and assimilate newcomers to life in the United States. I have also worked as a program coordinator of Battered Immigrant Women, led the Community Response Team against Domestic Violence (CCRT) in Nogales AZ. My primary mission as a clinician is to enhance human well-being and help my patients to meet their goals, with particular attention to the needs and empowerment of people who are vulnerable, oppressed, and living in poverty. 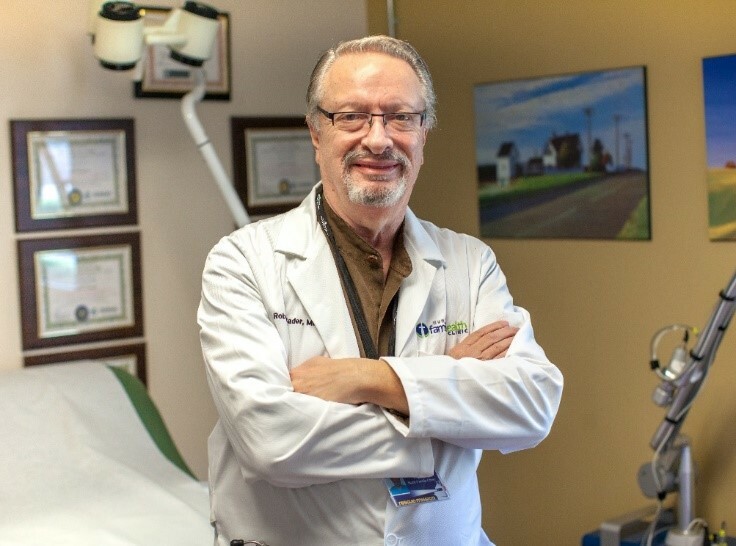 I bring over 37 years of clinical experience to the Hurtt Clinic Care Center team. 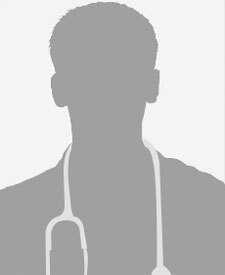 I owned and operated my private practice for 20 years but returned to academia to help develop and train new doctors entering the field. I am a peer reviewer for the journal of Alternative Therapies and Health and Medicine and have acted as a consultant for several different insurance and health systems. Aside from my clinical practice, I am also the current community outreach coordinator for the Southern California University of Health Sciences (SCUHS). I am a Vet Net Ally and was the first doctor to reach out to the Stand Down for Veterans group to provide chiropractic care to the inactive and active military personnel during their events. Chiropractic is a health care profession that focuses on disorders of the musculoskeletal system and the nervous system, and the effects of these disorders have on general health. Doctors of Chiropractic practice a drug-free, hands-on approach to health care that includes patient examination, diagnosis and treatment. Our goal is to be the practitioner the patient comes to assist them in better choices for a healthy lifestyle. Our department will work hand in hand with other health care practitioners to help bring positive lifestyle changes. Southern California has always been my home and I am delighted to continue to experience the diversity of our communities while helping our underserved populations. I graduated from California State University Los Angeles with my B.A. degree in Psychology. 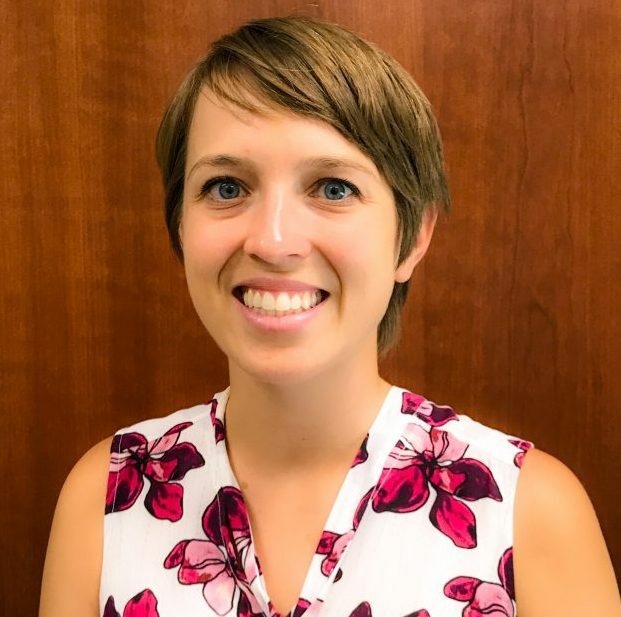 I have over 15 years’ experience working for non-profit organizations including mental health, helping the low-income, at-risk, and underserved people of our communities. A couple of years ago I had the opportunity to obtain my certification in Health Navigation and am very excited to be able to use my training, skills, and experience with the patients of Hurtt Family Health Clinic. Through advocacy and education I have been fortunate in my career to have the opportunity to touch so many lives in a positive manner. Knowledge is Power. Through sharing of knowledge and information I can help patients make an informed decision about their path to health and balance. Care Navigation is an important component in the health care system. It is a service that can help reach out to our patients that have procrastinated, ignored or neglected their health and work with them to try to find ways past barriers. I began my path in the medical field immediately after high school at 18 years of age. Initially I had only planned to work as a Medical Assistant by trade while continuing my education towards my Criminal Justice degree. I then saw the desperate need in the city of San Bernardino and was fortunate enough to serve as a healthcare educator and as an outreach worker, promoting awareness about HIV/AIDS and providing case management. While educating the neighborhood in which I lived in at the time, about access to available healthcare. I also worked as a Site Lead, overseeing tasks and ensuring that our work reflects agency policies and identifying and implementing the best practices to better serve the patient as a whole. 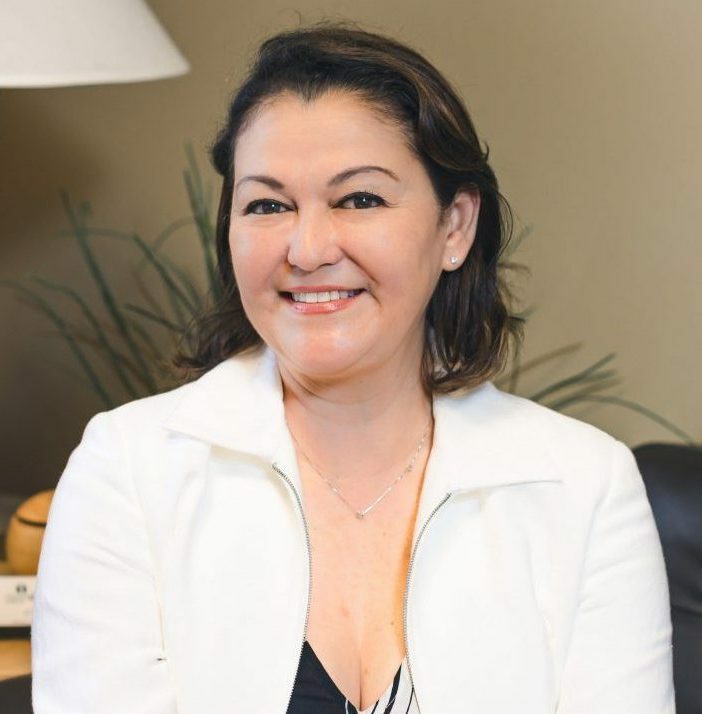 With my passion to serve and my experience in the medical field, I have become eager to assist individuals in navigating the healthcare system and pointing them towards the right direction the first time. Empowering the undeserved and eliminating the unnecessary bureaucratic barriers. I have resided in California over 60 years. I have worked in the field of Substance Abuse for almost 24 years, beginning at Cypress College where I worked with the Human Services department providing support, community integration, and speaking engagements at Probation and Parole mandated programs. I have been employed in court-mandated drug/alcohol programs, such as, Drug Diversion and Parolee Services Network. I interned with the mandated Domestic Violence offender program. In 2003, I began working in mental health with the homeless mentally ill. In 2006, I began working for Mental Health Services Act Criminal Justice program and worked there for 11 years with an emphasis in dual diagnosis populations. In November 2017, I joined the team at Hurtt Family Health Clinic. I have a Master’s of Science in Addiction Counseling and am credentialed as a Licensed Advanced Alcohol and Drug Counselor (LAADAC) and a Certified Alcohol and Drug Counselor (CAODC-A). I currently reside in Anaheim and have two children, nine grandchildren, and three great grandchildren. My practice philosophy is to meet people where they are at in their journey in life/recovery and to build from that point forward. Using innovative case management and recovery methodologies, I believe that all people are capable of change and the ability to rewrite their own story.